ELEGANT HAWTHORNE HOME. This beautiful home is completely renovated with new kitchens and bathrooms, double paned windows, high end maple hardwood flooring and carpets throughout. Completely painted inside & out. New gourmet Kitchen with Family Room has stainless steel appliances with Silestone countertops and eating island. No expense spared when it comes to the detailing of every room. Nice large covered deck to entertain all year round. 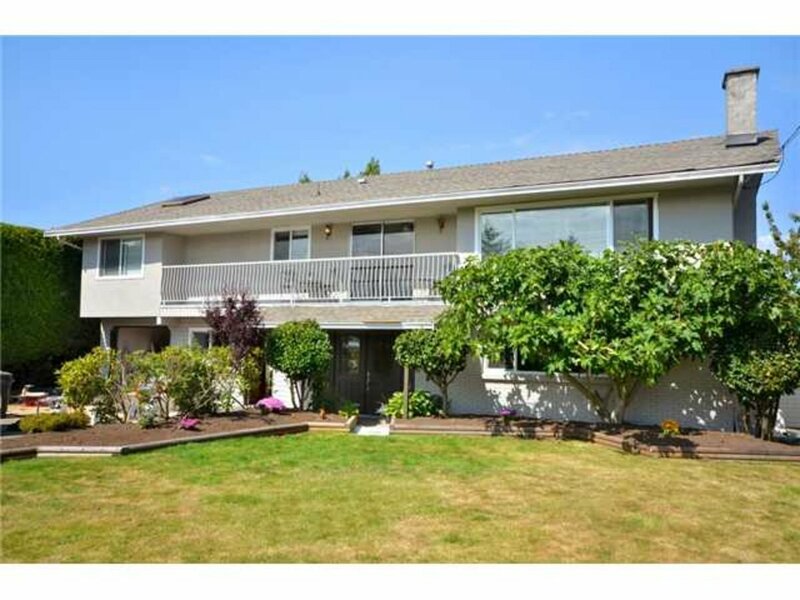 Patio with Fruit trees in spacious fenced backyard. Outstanding 3 bedroom In-Law Suite.